We are back on our journey after taking a short break. 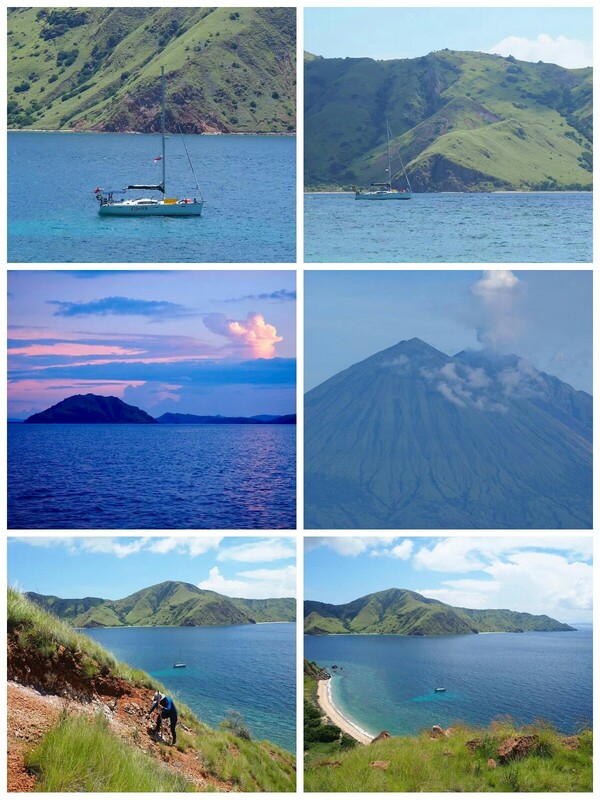 17th February, we arrived at Lombok in early morning and were greeted by the beautiful surrounding islands. The endless ups and downs of hills and hills, serene and undisturbed beaches, and wild coconut trees in every direction! 18th February, we spend our weekend amongst the locals. Instead of the beaches and various tourist attractions, the local bazaar is the best place to soak up the local atmosphere. 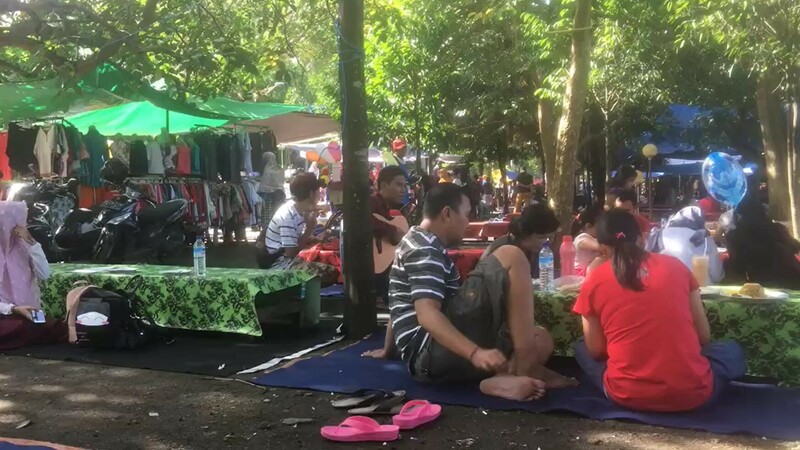 According to our local guide, there is a bazaar every weekend. 21st February, we arrive at Moyo Island around dawn. 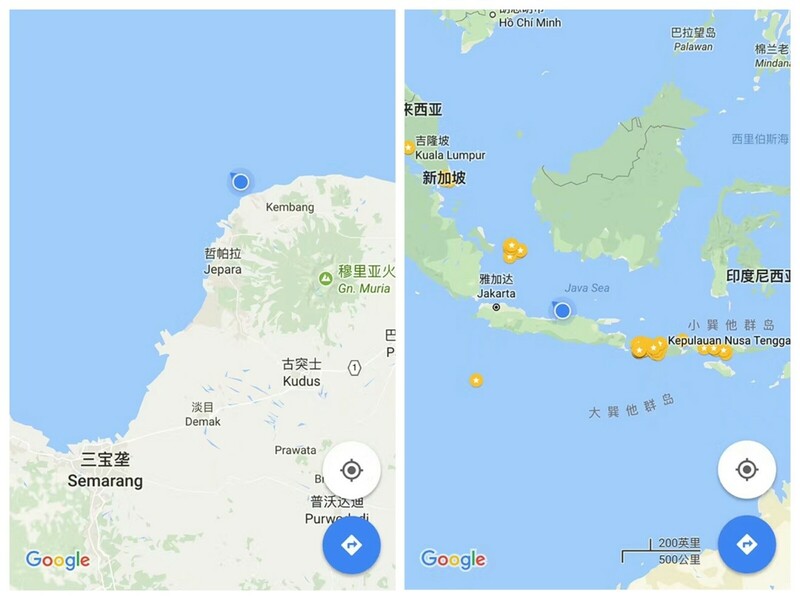 The mysterious Moyo Island can only be reach by sea. There is a unique tented hotel located here and upon checking, it has already been fully booked this month… The exclusiveness of the only hotel on the island could count Princess Diana and Michael Jackson as its frequent visitors. 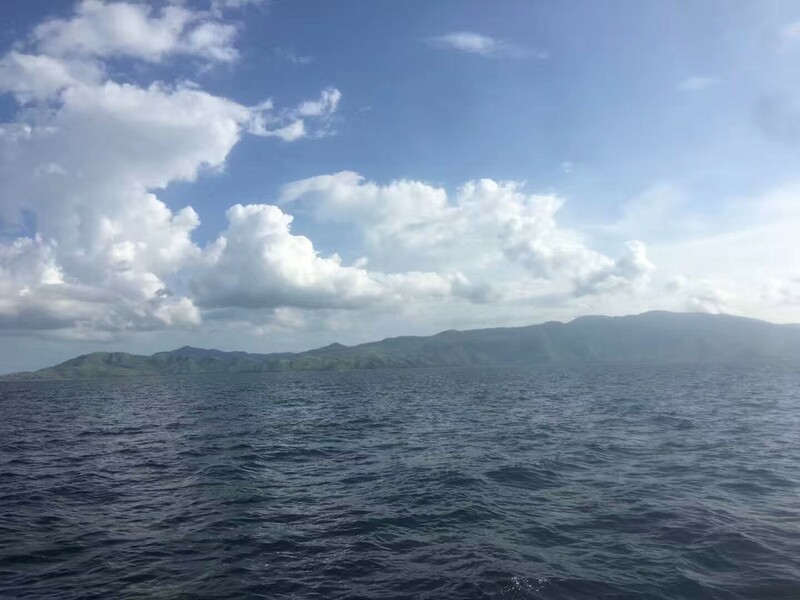 23rd February, we arrived at Komodo Island. As there were no local guides available, we gustily went ahead to explore the eastern part of the island by ourselves. Unfortunately we did not meet any Komodo dragons. We disembark onto the northwest part of Komodo Island. Risking the chance of meeting a Komodo dragon, we ascend the steep cliff which overlooks the entire bay. The path up was extremely tough due to the unstable terrain which consist of gravel, and the steepness which requires all of our four limbs to climb. 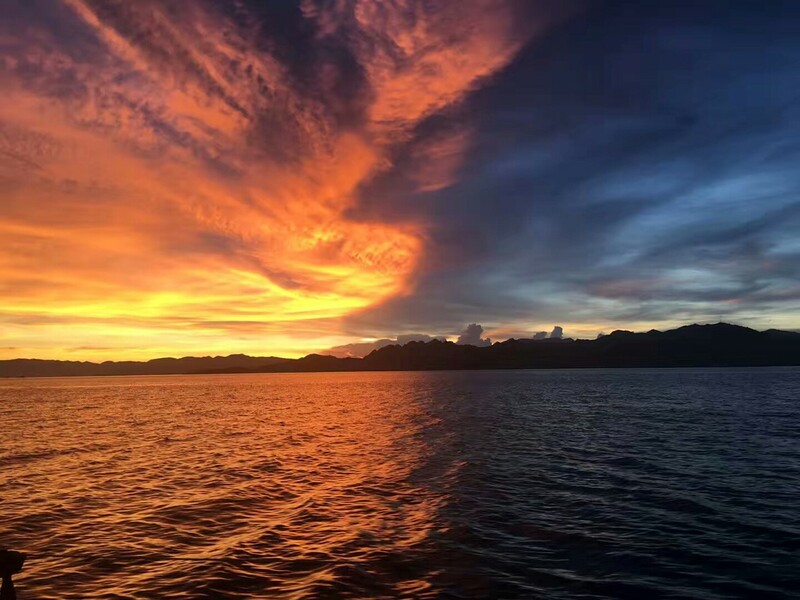 27th February, we enjoy the sunset upon Komodo Island. We have spent the past few days trekking and snorkeling in the day, and enjoying the serenity while anchored in the night. This is truly the best part of sailing. As we rest and relax over the days, we got in touch with our feelings with the company of vast mountains, the soundtrack of the wind whistling and waves crashing, illuminated by the moonlight, and the sparkling starry skies as the backdrop. I am extremely touched by the experience such an adventure, life is great and I am extremely blessed. While experiencing the beautiful scenery, we have not forgotten our mission of giving back to the society. 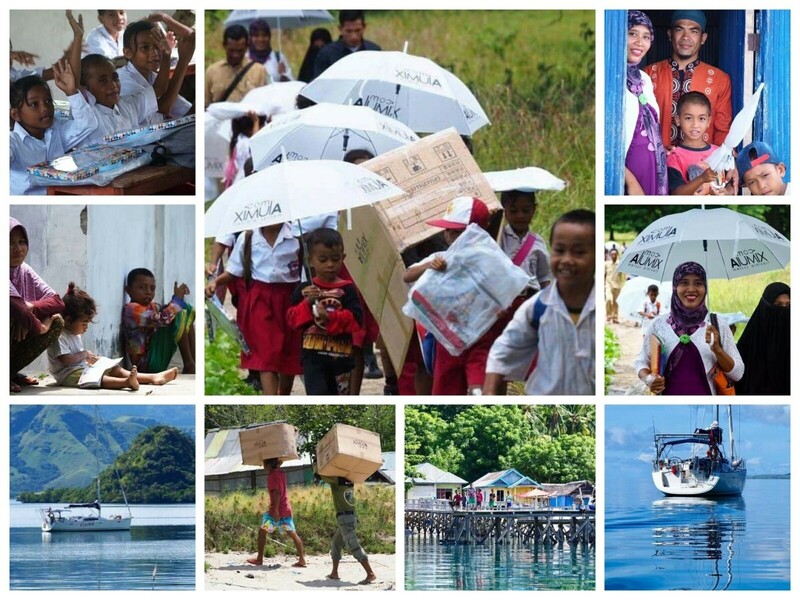 We have brought some school supplies for the children of Komodo Island and their happy faces were more than enough to bring us satisfaction. While Komodo dragon safaris and water based activities are the common way to prosper here, there are still many traditional villages where life is difficult. Not all children go to school here as some of the parents think it is useless as they are going to be fishermen in the future. Developing physical fitness is much more important in obtaining food and providing for the family. Poverty limits the extent of their dreams. We hope the children will continue to study and eventually break such limitations and unleash their imagination, hence bringing a better future for themselves. 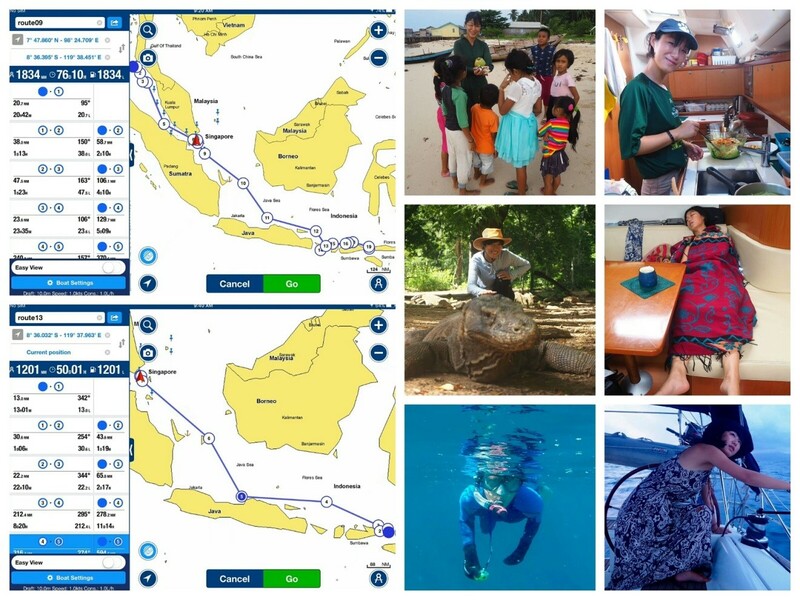 5th March, we head to Jepara port to refuel and have completed half of the return journey after five consecutive days of sailing. As the wind has not been in our favour, we could only travel at the average speed of 5 knots. 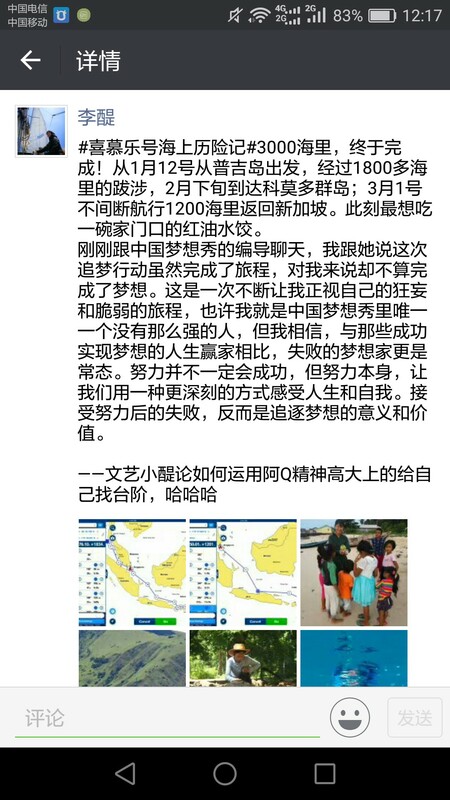 With 600 nautical miles more, the schedule to reach Singapore on 12th March may be too tight. 12th March, 3000 nautical miles finally completed! 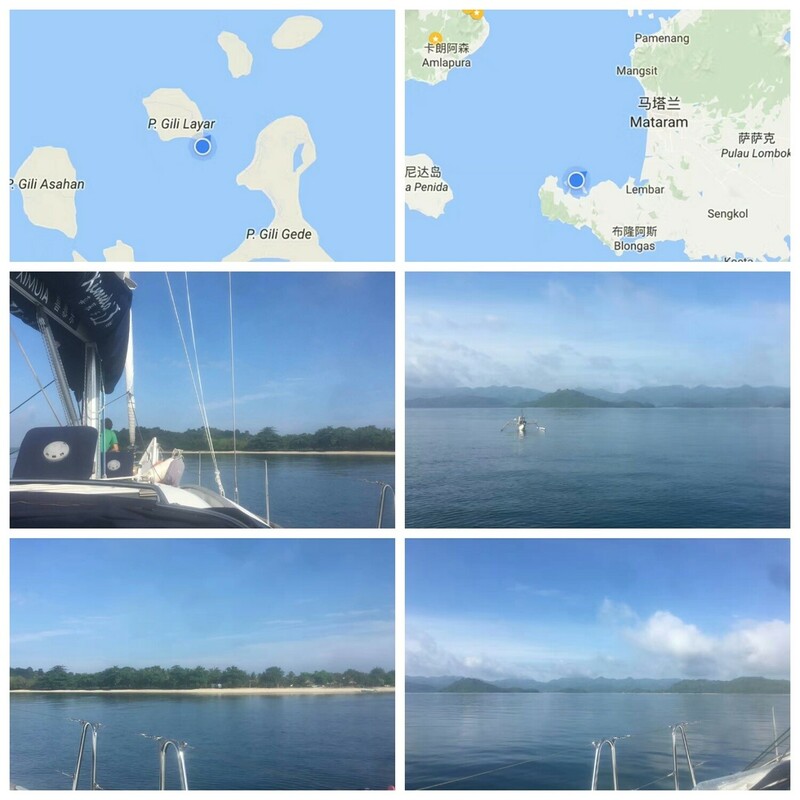 Staring from Phuket on 12th January, we travelled 1800 nautical miles to Komodo Island and arrived in late February. On 1st March, we sailed back to Singapore for 1200 nautical miles. 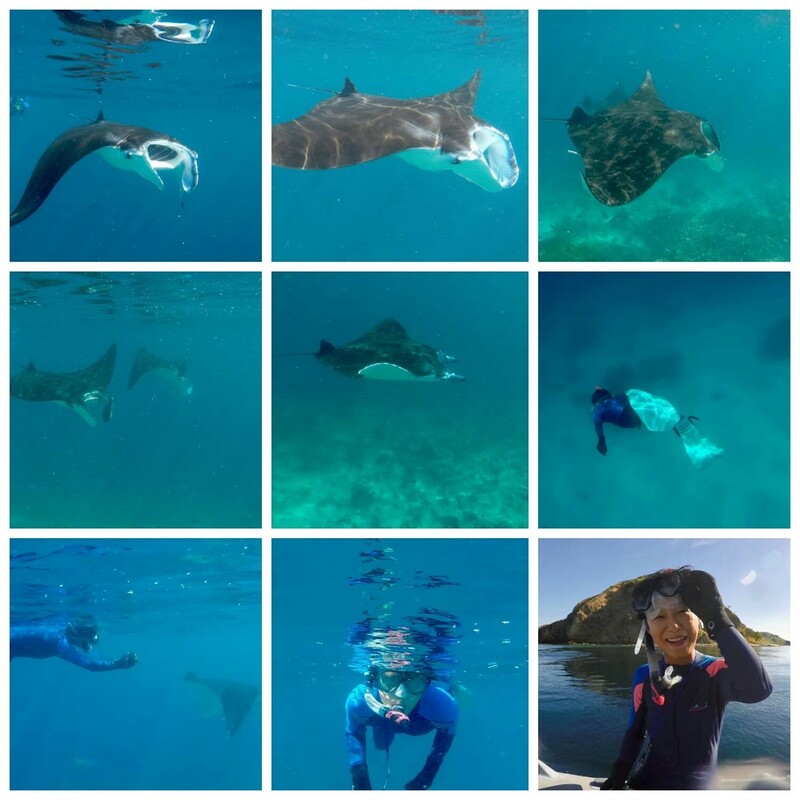 Ximula 3000 nautical miles sailing adventure is finally completed! 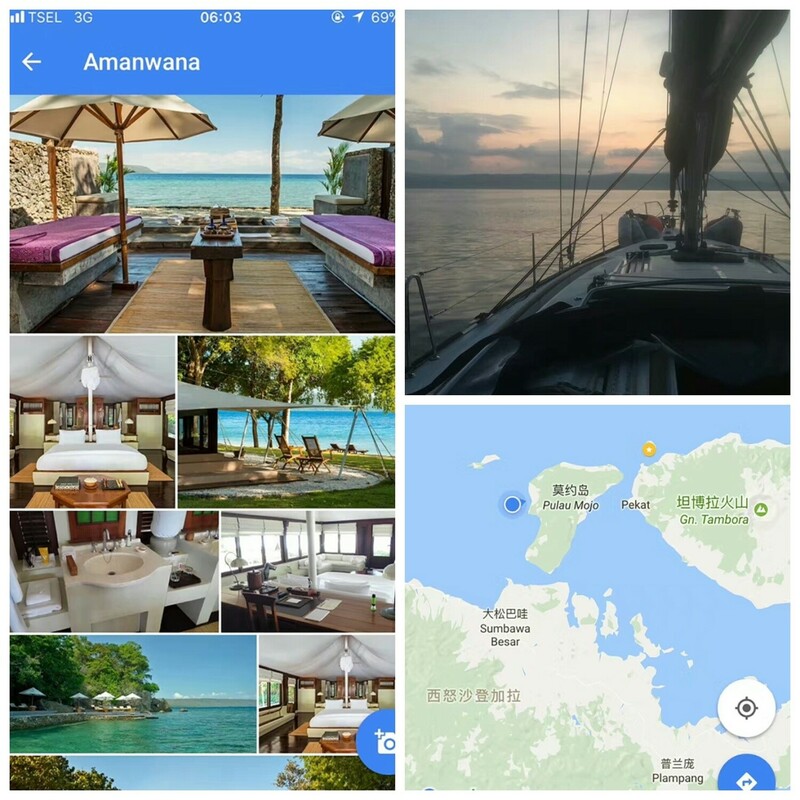 From disembarking Phuket on 12th January, sailing 1800 nautical miles to and arriving at Komodo Island in late February; sailing nonstop from Komodo Island since 1st March for 1200 nautical miles to Singapore. What I want the most now is a bowl of red oil dumplings sold at my doorstep. Just spoke to the producer of China Dream Show, while I may have completed the journey, I do not feel like I have completed my dream. The journey has continuous highlighted my weaknesses and limitations. Perhaps I am one of the weaker members of China Dream Show, but I believe as compared to those who succeeded, those who failed had more to gain. Hard work may not always lead to success, but hard work has allow myself to see life in new light. Experiencing failure after hard work has led me to understand the value of my dream. After 60 days of sailing, our sailing adventure onboard Ximula II has come to an end. Throughout the trip, we have encountered, learned, and shared many experiences. In the future, we will continue to go on more adventures and enjoy the beauty of our colourful world.